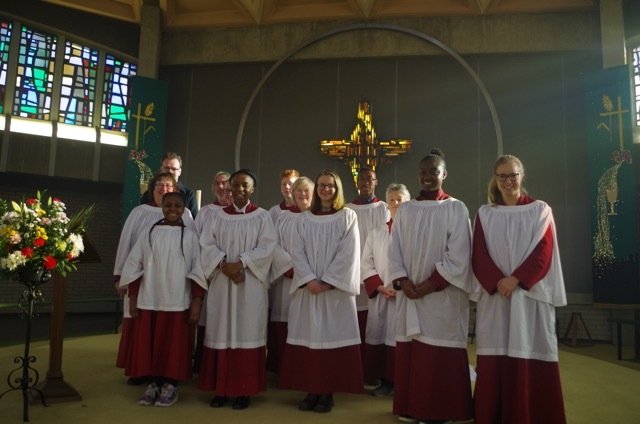 Our talented and dynamic choir is made up of young people and adults from the congregation and the local community, and supports worship on a weekly basis. The choir provides an excellent space for exploring the joys of singing ensemble, and all members of the choir are nurtured as musicians by our Director of Music, Jocelyn Freeman. For the under-18s in the choir, there are a number of bursaries available annually to support further music tuition. 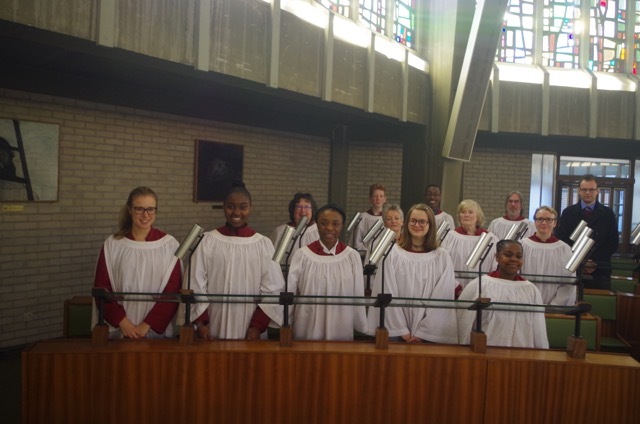 The choir regularly goes on tour, both in the UK and abroad. Recent tours include Ypres (2013), Durham (2015), Madrid (2017), St David’s (2018). This continues a long tradition of musical excellence at St Laurence’s, and past Directors of Music have included David Sanger, Professor Roger Wibberley, Iain Simcock, Paul Dewhurst & Huw Morgan. And for some photos of recent choir tours, click here! For a complete Who’s Who in our music department, please click here.